David Bailey, Self portrait, 2014. With a career spanning over half a century, David Bailey is one of the world’s most celebrated photographers. Discarding the rigid rules of a previous generation of portrait and fashion photographers, his work defined a new era and shaped the future of photography. In 1971, Bailey’s photos appeared in the landmark exhibition SNAP! at the National Portrait Gallery, a show of modern portraiture that also featured painted portraits by David Hockney RA. Bailey has since produced some of the most famous portrait photographs that have featured in major exhibitions and publications worldwide. 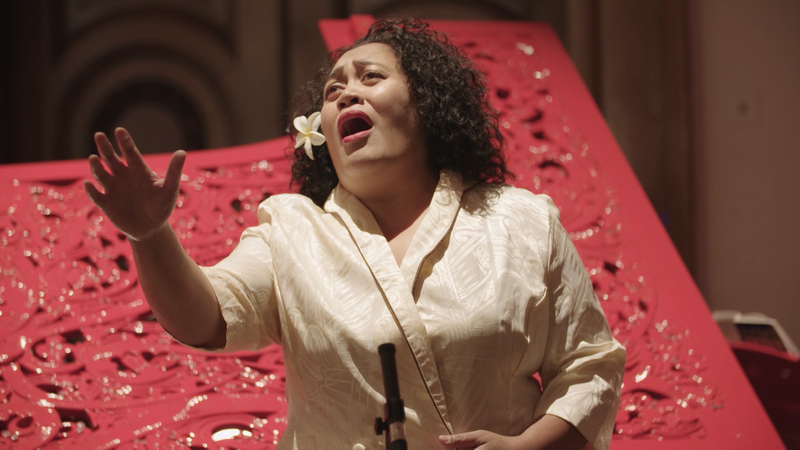 Take a look inside our Oceania exhibition in this video tour, hosted by the RA’s Artistic Director Tim Marlow, which features a very special musical performance in the galleries.